On Wednesday 23rd January, we held the latest meeting of our Inclusion Network at London Youth’s offices. You can find the slides from the session here. 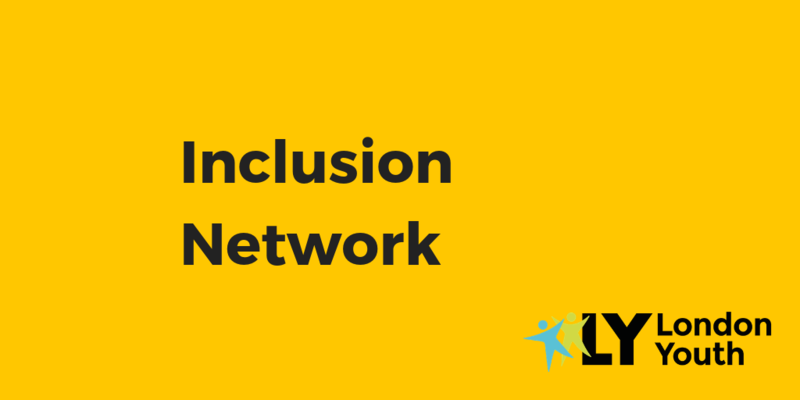 The purpose of the Inclusion Network is to provide youth professionals with the opportunity to share knowledge, expertise and resources on inclusion issues. Inclusion is understood as: reducing physical and social barriers, having a community-led approach, identifying and understanding client group’s needs, and promoting positive attitudes and behaviours towards individuals. The network also focuses on underrepresented groups, as defined in the Nine Protected Characteristics under the Equality Act 2010. Voyage are a youth organisation that was established in 1998 to address issues of racial disproportionality in areas of youth justice and education across key London boroughs. Fiyin presented on Voyage’s work with young people from BAME backgrounds, particularly through their flagship programme Young Leaders for Safer Cities. She emphasised Voyage’s model that is built around the principles of transforming, empowering, and sustaining young people. Fiyin sees the hallmarks of bad youth work practice to be poor communication, settling for less for young people, and not being authentic with young people. 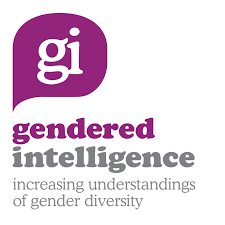 Gendered Intelligence are a social enterprise working with the trans community, with a particular speciality in supporting young trans people under the age of 21. They deliver trans youth programmes, support for parents and carers, professional development and trans awareness training for all sectors, and educational workshops for schools, colleges, and universities. Sabah introduced their key principles of good practice for supporting young trans people, including addressing privilege and assumptions of neutrality. They spoke about the importance of providing space – both physical and social – for young trans people, and the themes of safety and pride that came out of their programmes. 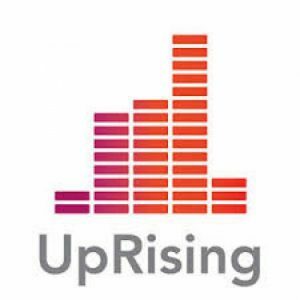 UpRising is a national youth leadership charity, delivering routes to leadership and employment for 16-25 year olds. Their mission is to break the cycle of unrepresentative power in the UK by developing new, community-minded, and socially-conscious leaders. Andrew gave an introduction to the theory of change for UpRising’s youth leadership programmes, which focuses on the key areas of knowledge, networks, skills, and confidence. Look out for the next Inclusion Network meeting in April 2019. If you have any questions, please email Marco Alidoro, Membership Development Officer.